It is told that Islam enters in Bangladesh through Chittagong. However, today travelers use Chittagong as transit for travelling the hill tracts of Bangladesh. But if you want to stay few hours or days that will not be the waste of time. Ok? 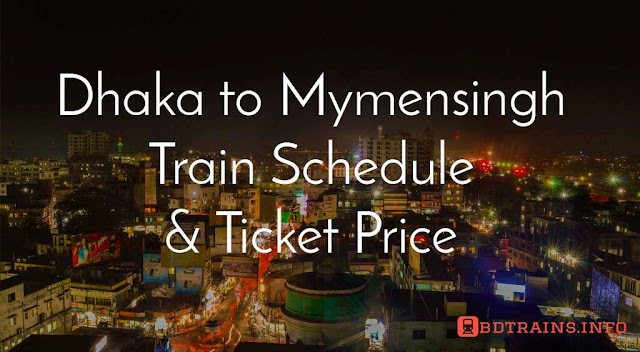 This article will help you how you will spend time effectively in Chittagong. 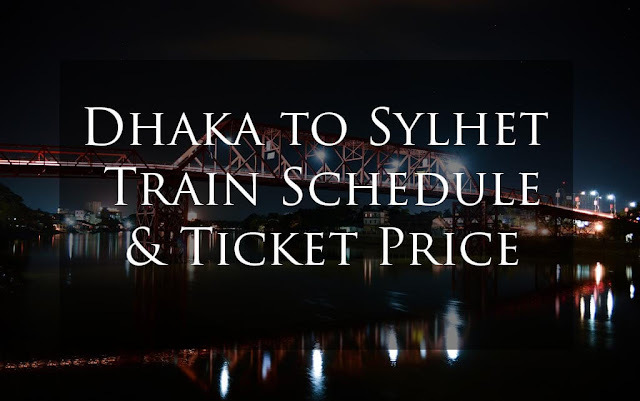 This is actually the list of things you should not miss if you ever come in Chittagong. Let’s deep down to the depth. 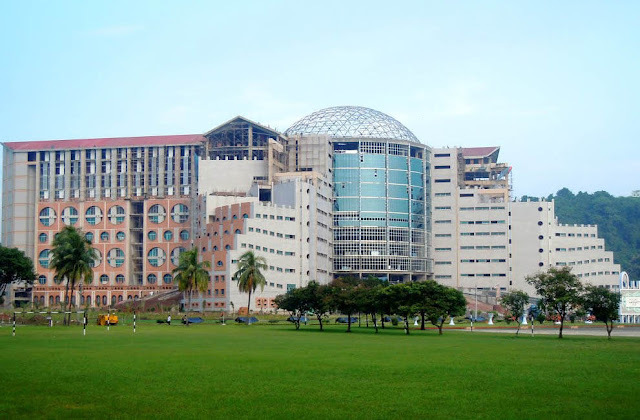 We will start to describe the most attractive places in Chittagong. Sitakundu is is situated before entering Chittagong city, a very important place to Buddhist due to it is said that, here is a foot print of Goutom Buddho (The spiritual leader of Buddhist Religion). This place is famous to Hindus too due to Sitakundu is the backdrop of lot of stories in Ramaon (One of hindu religion holy book). So don’t forget to visit this place. Baro means twelve and Awlia means the spiritual person preaches islam. However, a lot of religious person came to Chittagong and hold to preaches Islam. Baro Awliar Majar is nothing but a graveyard of 12 Awlia’s. You may visit this place. Bangladesh Military Academy, Chittagong is situated in Vatiari Chittagong. The newly recruited army personals get training from here. No doubt this is a beautiful place but Important as well. This sea beach was started at 2013 or 14, tourist from outside Chittagong don’t know this till now. But it’s getting famous day by day. Local people of Chittagong spent their free time to this awesome sea beach. So don’t forget to visit this place when you will travel Chittagong. 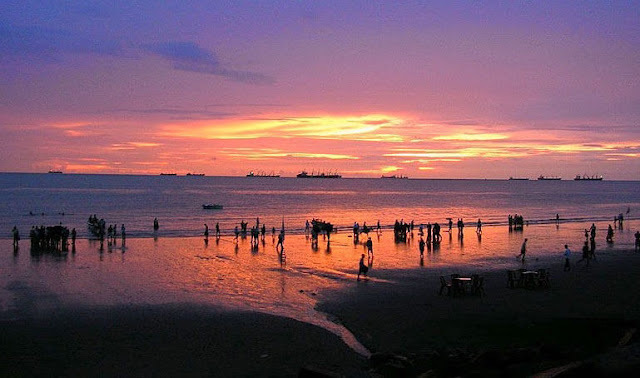 Potenga sea beach is the one of the biggest attraction of Chittagong. You have to just go 22 Kilometers from the city. This is just near to Bangladesh Naval Academy and Shah Amanat International Airport too. Just a lovely place but keep in mind that you are not allowed to swim here. This is worthless that if you travel Chittagong but not the Foy’s Lake. This tourist spot is situated at the heart of city Pahartoli. Earlier Foy’s lake was quite natural but trees, hills and green herbs. Now this lake decorated with modern park elements, like fantasy Kingdom, Dhaka but not exactly same. If want to stay at night there then some of resorts, hotels also available. Natural fresh air, hills, lakes will make your night awesome. Before taking decision staying Foy’s lake learn more info from local guides please. There is another Echo Park available in Chittagong too, this is in Bashkhali. This is another spot shows nature it’s beauty. A lot of historical tourist spots which attracts a lot. May be this is in different parts of Chittagong. But in case of Bashkhali Chittagong this is different. You will find mini sundorban there, wild animals, different variety of birds, Jhawban, sea, sea port, wild elephants and so many things. But due to lack of infrastructure and govt. 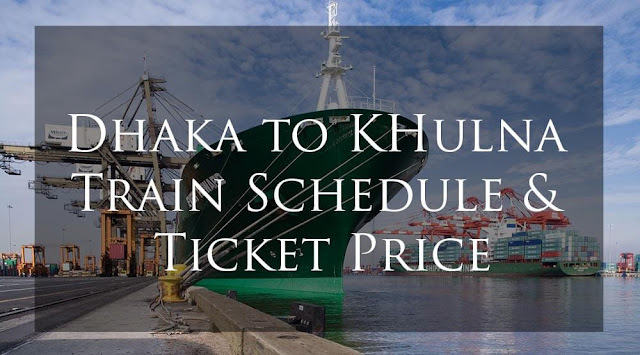 support very few tourist travels to Bashkhali every year. But especially we are mentioning in this article that if you ever go to Bashkhali, ctg then don’t forget to visit Bashkhali Echo Park. 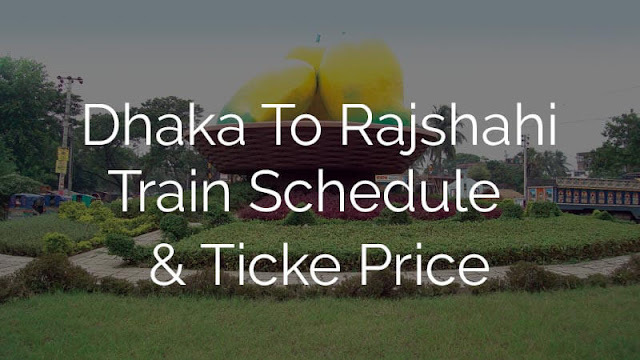 From Chittagong to Bashkhali transportation is quite well. It is 45 km away from Chittagong city. By bus it will take around two hours. You can use CNG too but will take two and half an hours. Hope you will enjoy it. This is one of the biggest attraction of Chittagong, just awesome. 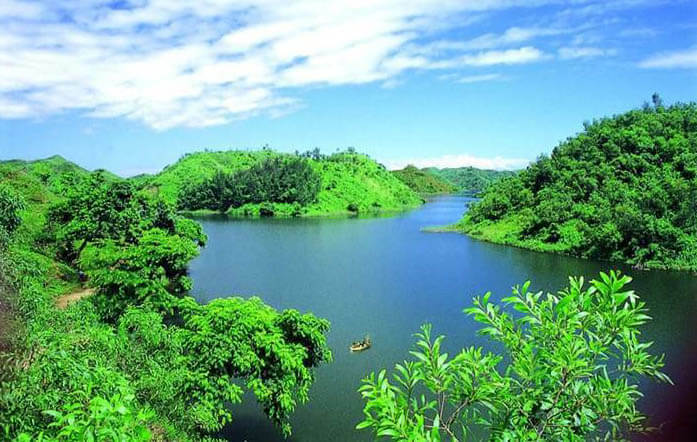 This is the first ever aviary and Echo Park in Bangladesh situated at Nichintapur hill, Rangunia Upozilla, Chittagong. 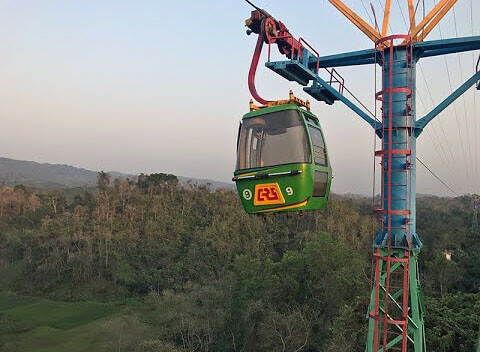 You will find here a cable car which is rarely found in bangladeh, it’s about two kilometer length. Such type of park is only available in Indonesia and Malaysia. 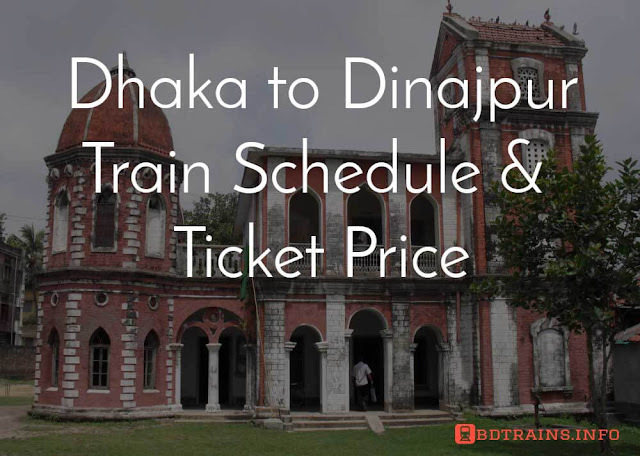 There are more things available in Chittagong, like Shahid Zia museum, Chittagong University, Parki Seabeach, Sondip upozilla which is an island, Kornofulli River and so many things. The article will go long so we quitting here for this moment.